It will cover anything that gets damaged or stolen on your property like damage to water pipes and so forth. It provides you with coverage precisely the same as car insurance (comprehensive, third-party fire and theft, third party insurance). You will be provided with liability insurance to help you with legal actions arising from the death or injuries of a client. You will be covered when employees steal from your property or the death or an employee. All companies sell various products so that you will have to insurance the stock against all the odds. Stock insurance will cover the stock that is kept in a building. If an explosion, water damages due to an erupting geyser or acts of nature damage your inventory, you will be protected financially. You will be covered against theft (replacement value or first-loss basis). You will be covered for refrigerated or deterioration of stock in cooling units due to an electrical fault, and it is out of order for more than 24 hours. There are other benefits each insurance provider have available for you. 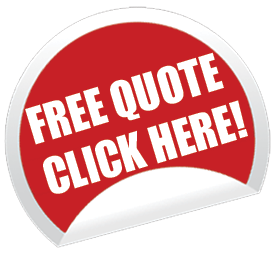 You need to find offers and quotes to have a look at what each has to offer.